Brand NEW energy-efficient home! 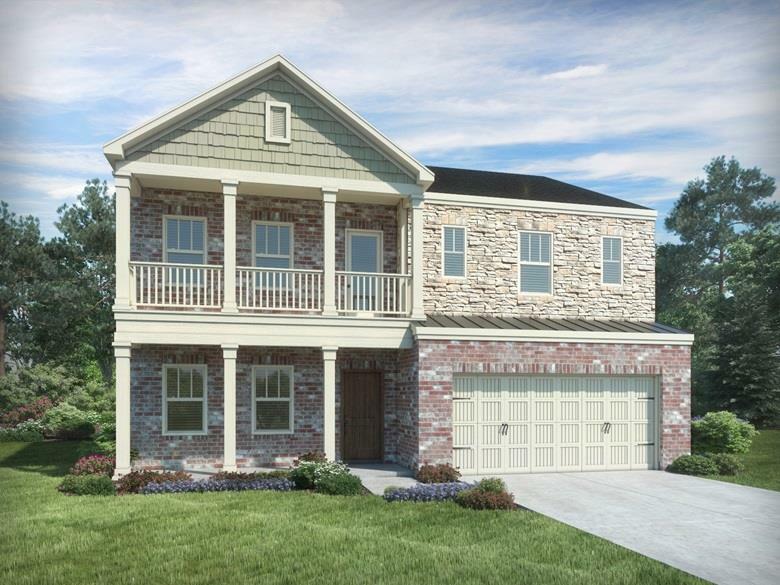 Between the main floor s flex room and the second-story loft, the Bradley floorplan offers plenty of versatile space. The owner s suite features double sinks, optional tray ceilings & sizeable walk-in closet. Highlands at Stone Hall located in Historic Donelson Hermitage. Known for their energy-efficient features, our homes help you live a healthier and quieter lifestyle while saving thousands of dollars on utility bills.